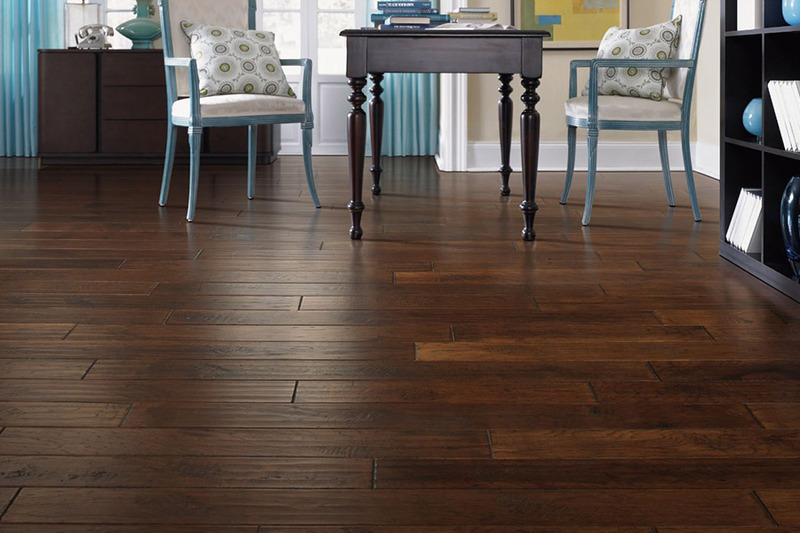 Hardwood floors add beauty and value wherever they are installed. Ask any real estate professional what homebuyers are looking for in a floor. Did anyone not say hardwood? 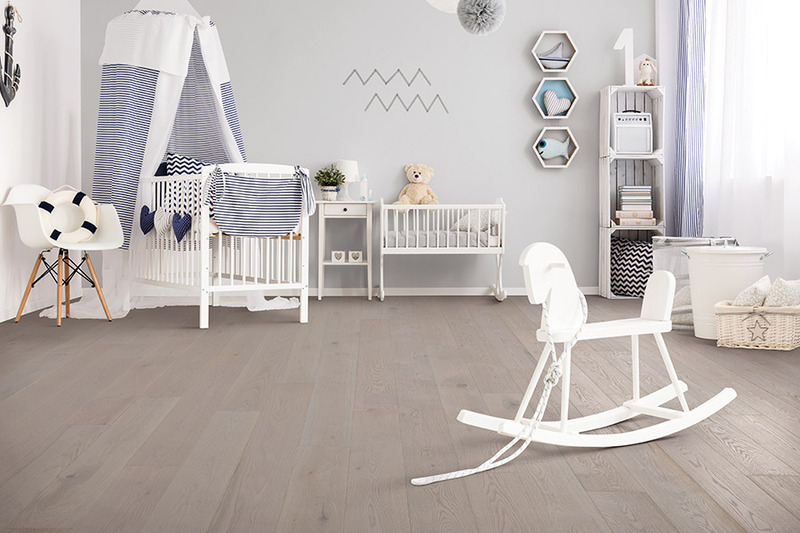 With care, solid hardwood floors can last a lifetime. When the time comes that an older hardwood floor is looking scruffy, it can be buffed up to remove scratches and brighten the finish. If a more comprehensive approach is needed, the floor can be sanded, stained and refinished for a fraction of the cost of replacing it. 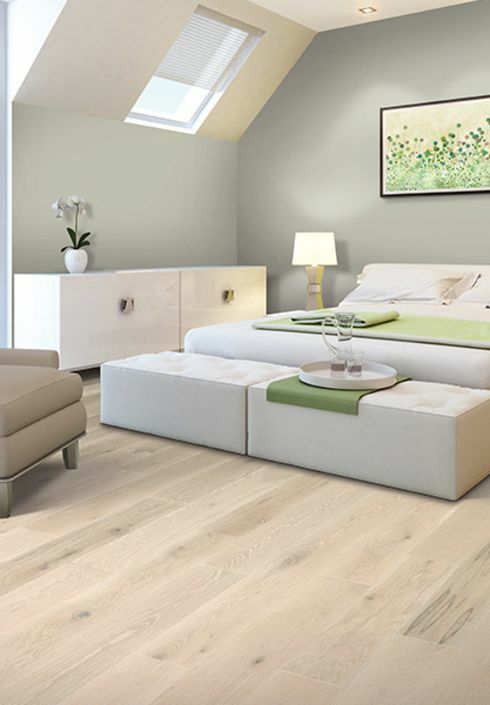 Modern hardwood floors come in two formats: solid and engineered. A solid hardwood floor is just that, made from a single piece of lumber. It can be refinished two to three times depending on the original thickness of the plank, and how much must be removed. A Washington Flooring hardwood floor specialist can give you guidance about the best course to take with an older hardwood floor. Engineered hardwood floors have a prefinished veneer layer on top of thin layers of cross-grain wood – much like a very high-grade layer of plywood. 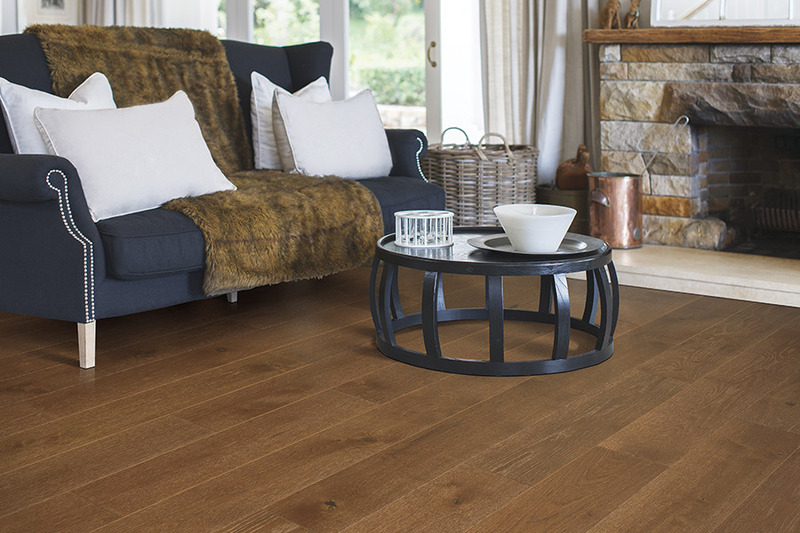 Engineered flooring is more stable in an environment that experiences temperature changes and/or higher humidity. You don’t get the swelling or cracking that can happen with solid hardwoods. 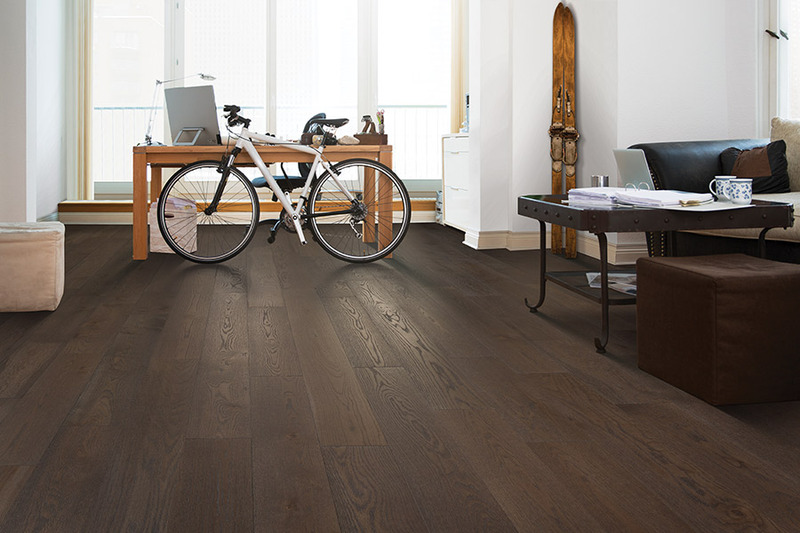 Currently, dark floors are in demand for open-space living areas. Walnut and ebony are beautiful for this purpose. 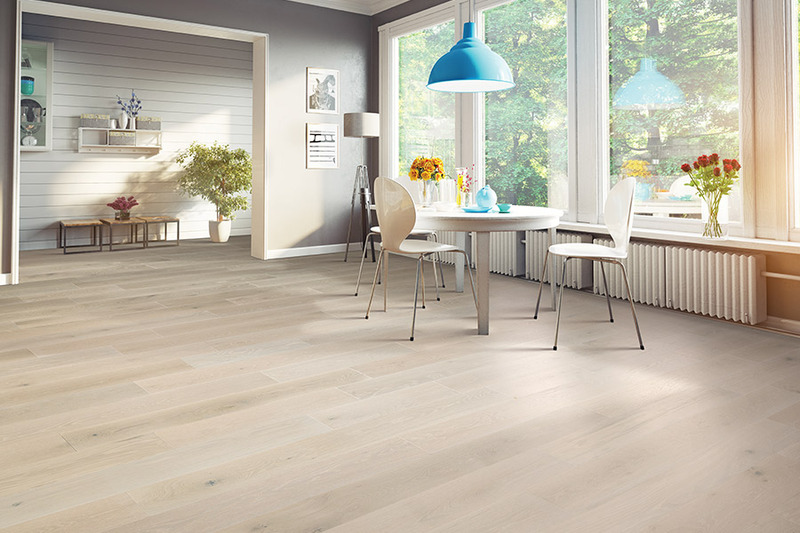 Washington Flooring offers our customers in Washington, Clinton, Hackettstown, and Stewartsville a choice from hundreds of hardwood floor options from top manufacturers Bruce, Mullican, DuChateau, and FP Bois. 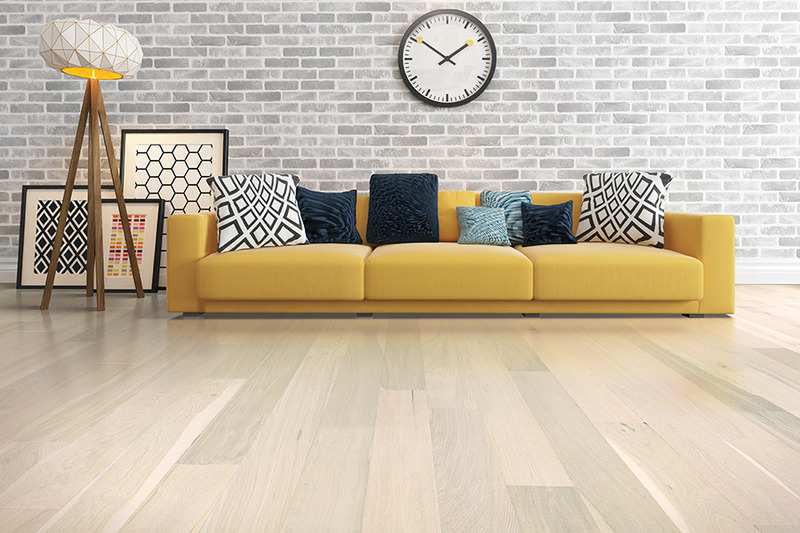 If it’s time to replace your floor, hardwood is a terrific option because it’s easy to live with and as a bonus; it increases the value of your home.